This is wonderful, John. 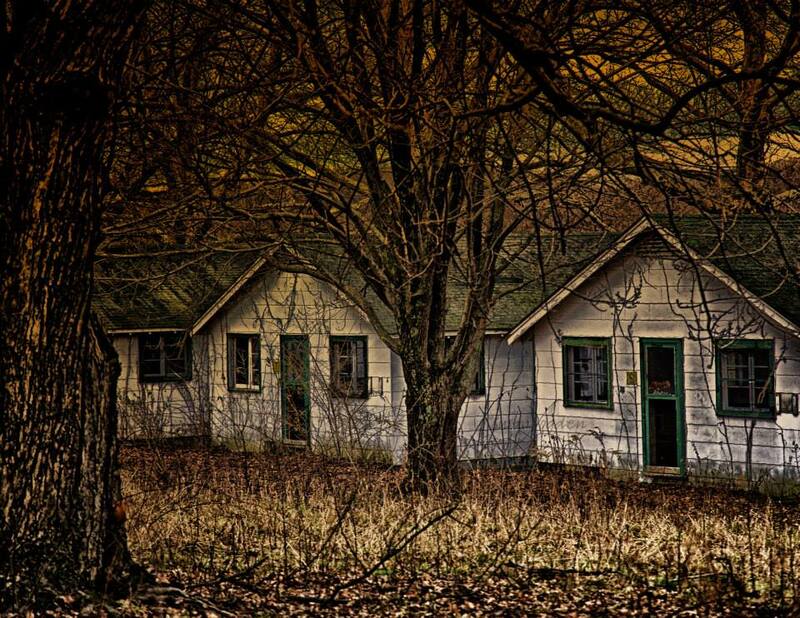 I love the picture of the old cabins, too. I finally have some time to read the blogs of my fellow authors again.